Enable you to join, trim, cut, split and combine in a few clicks. FLV, short for Flash Video, is the widely accepted format at video sharing websites like YouTube. If you've ever downloaded a YouTube video, you may have gotten multiple FLV files. Want to join FLV files to one file so that you can play them in the order you want continuously? To join FLV videos, I humbly recommend Wondershare Filmora. It not only works as a perfect FLV video joiner, but also helps to add video effects, making movies with photos and music, creating Picture-in-Picture video and so on. Besides combining FLV videos, it also joins video files in all popular formats, including MP4, AVI, VOB, 3GP, 3G2, MOV, F4V, M4V, MPG, MPEG, WMV, MKV, ASF, MOD, TOD, etc. It's the all-in-one video software you should try. You can either click "Import" button on the primary window and browse FLV files on your computer, or just drag and drop FLV files from Windows File Explorer to the User's Album. In the User's Album, all imported FLV files will be displayed in thumbnails. Double click any FLV file to preview. To join FLV files, select multiple FLV files in the User's Album by holding down Ctrl or Shift key, and then drag and drop to the video track on the Timeline. All FLV files will join one after one in order automatically. By default, no transition will be applied, but you can add transitions between video clips as you want. See how below. 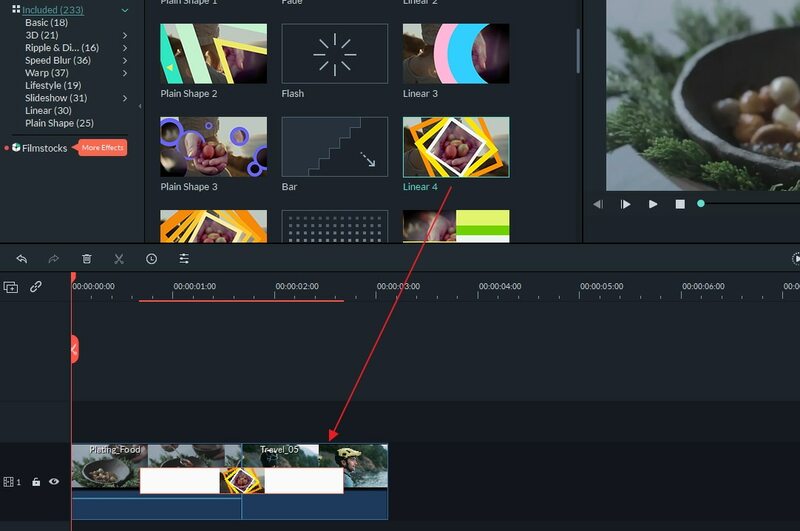 Tips: The Split, Trim, Crop and other comprehensive video editing tools are also included. By adding transitions, you can make your joined FLV video good looking. To do so, switch to Transition tab, and drag the desired transition to the Timeline. If you want to add transitions in bulk, just right click any transition and choose "Apply to All" and "Random to All" from the resulting menu to add transitions in seconds. Now click Play button to preview the joined FLV video as one and if the result is OK, click "Create" button to save the FLV video to one file in any regular format you want. In Format tab, select the format and click Create to start joining FLV videos. If you want to play the joined FLV files on iPod, iPhone, iPad, choose "Device" and select the device thumbnail from the list. You can also directly upload the joined FLV video to YouTube or burn to DVD discs for watching on TV. Bravo. Now you have learned how to join FLV files. 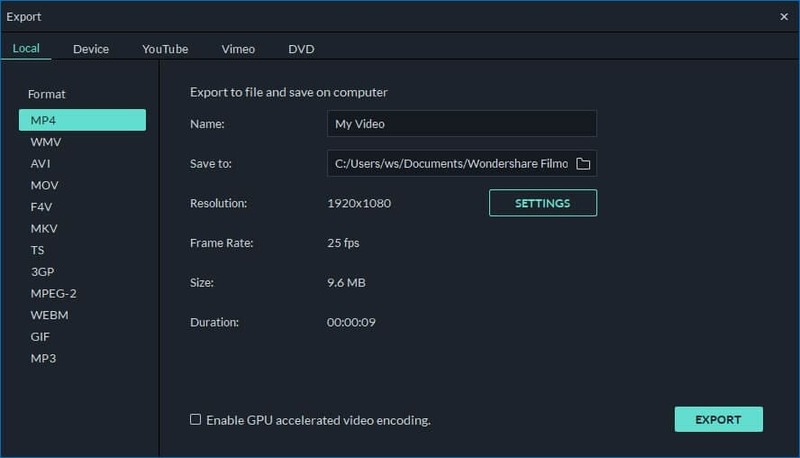 Get Wondershare Filmora (originally Wondershare Video Editor) now to join FLV video and enhance them if necessary. What's more, there are more FLV joiners for you with main features. First software on the list is Avidemux. It is a cross platform editor for the videos which is available on all operating systems, i.e. Linux, IOS Mac, and Windows. The software can be used with multiple kinds of videos like MPG, MP4, 3GP, FLV, etc. Avidemux is multipurpose software as it does both conversion of video files and joining the files as well. There are thousands of users who are using this software for conversion and joining multiple videos in to one single video. The second best software on the list is Virtual dub. This software is licensed under GNU general public license. This software is also available on all platforms of operating systems. Further it is even available differently for 64 bit version of windows. The software is a very powerful tool for the capturing and editing of videos in a matter of minutes. This software can even identify the codex for the video which is one of the most advantageous points of this software. This software can even change the runtime speed of the original video while joining it with the other videos. On number three we have free video joiner which is a very lite tool with excellent level of usage. This software works with FLV files but along with it there are many other supported formats also which can be joined with this software, like AVI, MPG, MP4, etc. One of the best facts about this software is that it does not affect the quality of the original video at all but it also takes time to get the video run after joining with the other videos. On number four on the list we have Video Toolbox. It is an online tool which can perform multiple functions, as it can convert the files and can join them together as well. This tool is very advanced as compared to the free video joiner. However this software can only accept and convert the file at maximum size of 300 MB, which is very less for HD videos but can be used very easily for lower sized videos as FLV. In order to use this tool the user will need to register online with the official site of the tool for free; however there is a paid version also on which there is no restriction of file size. At number five we have Format Factory. This is highly portable software which can join both audio and video files. This software can even burn the videos to CD's and DVD's. With the help of this software the user can both join the videos and Split the video into multiple files as well. This software also gives the option to the user to do some basic editing with the available tools with this software. In the last five years the software is not so popular due to the online available tools for the same purpose but still for the users who prefer to join videos offline this tools is not anything less than a blessing. At number seven we have Free AVI MP4 WMV MPEG Video Joiner. It might be the simplest toll that can be used for joining of FLV videos but yet it is one of the most powerful tools available for this purpose. This software allows user to convert and merge the FLV files either in the same format or in different format like AVI or MP4, etc. this tool is very popular among those who use Smartphone as general Smartphone cannot play FLV videos so they need a software which can merge their multiple file into one file and then convert it into the format which is accepted by their phone. On the Eighth Spot we have AsfBinWin. This is a very simple tool which can merge the flv files together and can even convert them to WMV format. 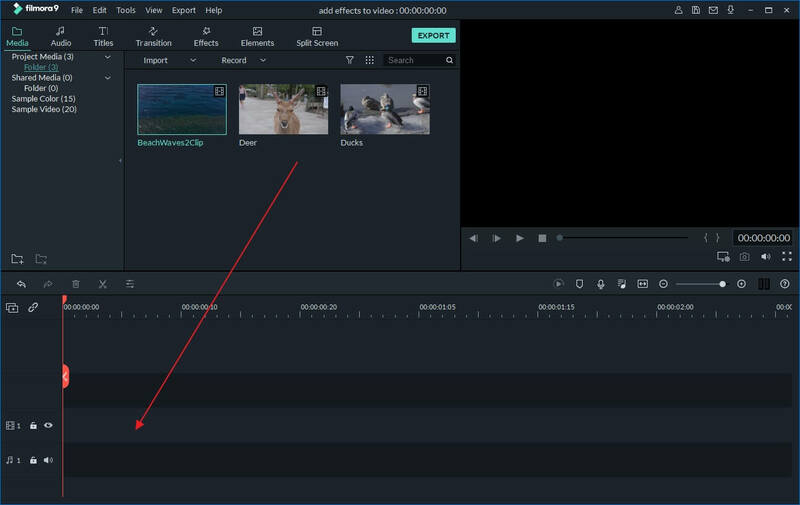 This tool is very simple to use and can even be used by the beginners with the basic knowledge of editing videos. On Number Nine we have Ultra Video Joiner which can work with different cocecs at the same time making it the most advanced tool for merging videos ever. This tool can be used to merge the video formats other than the FLV as well. This tool is very popular among the people who converts and merges the video files for their mobiles or for their projects. In many cases it has been seen that the videographers also uses this software for editing video. And at last but not the least we have Cyberlink power director. This is very advanced tool which can be used with various effects and editing as well. The sounds and videos can be edited in a complete different way through this software. This software optimizes the video for the best quality possible.